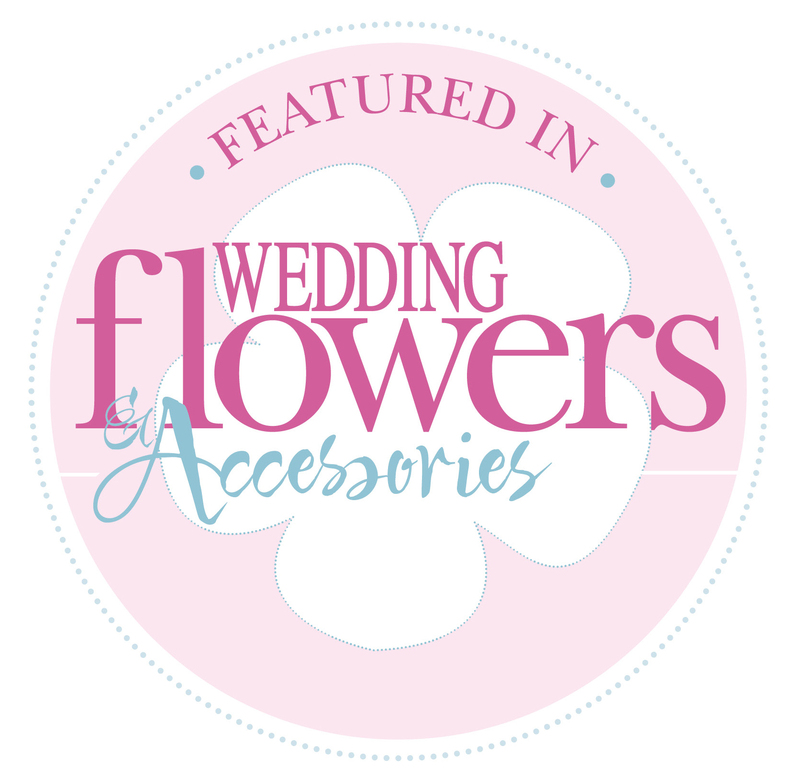 Unique floral arrangements for weddings, functions, corporate events, parties and festive occasions. 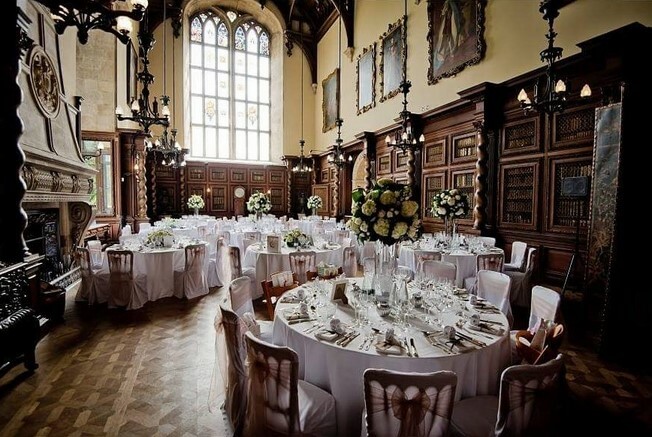 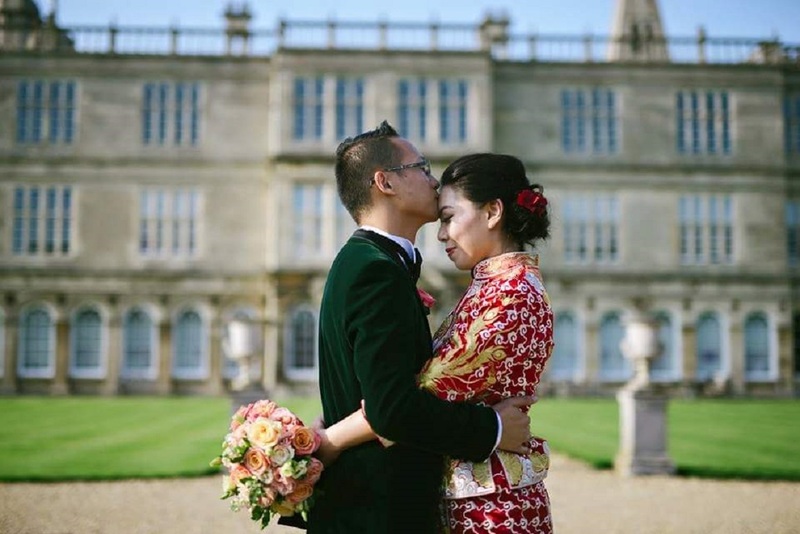 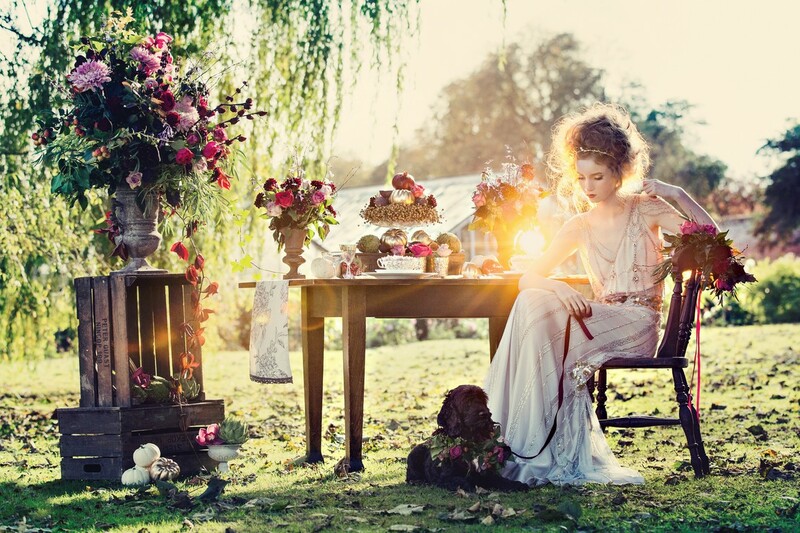 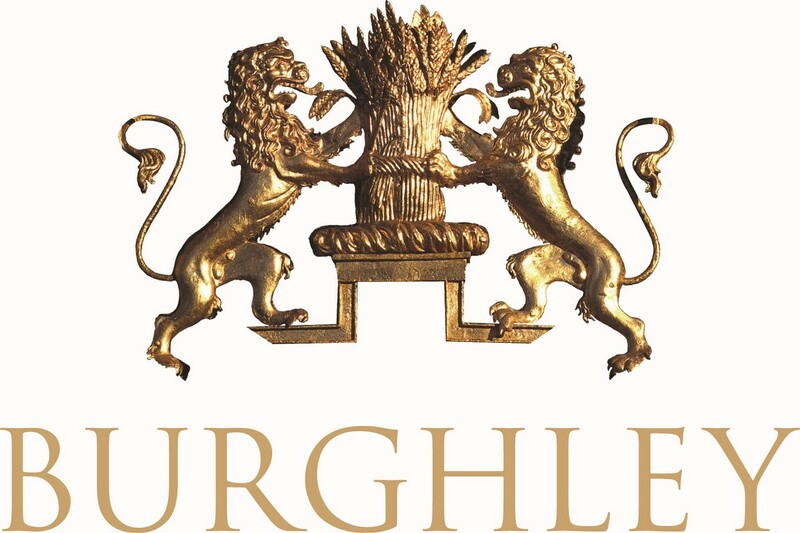 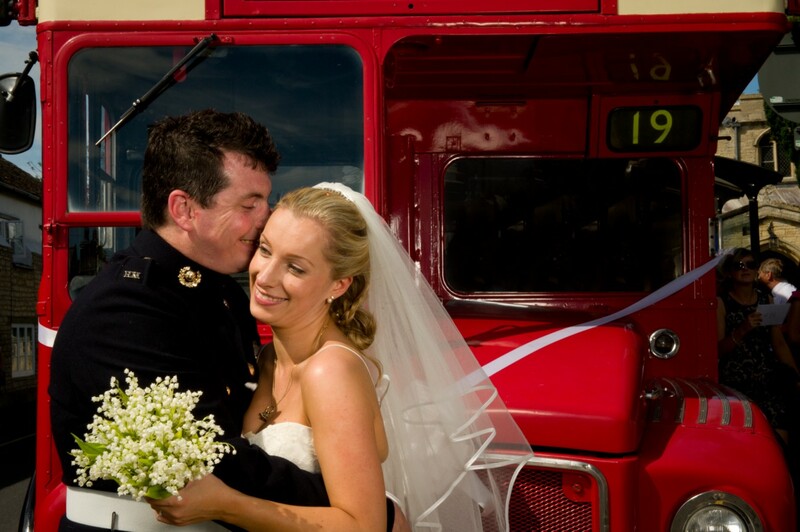 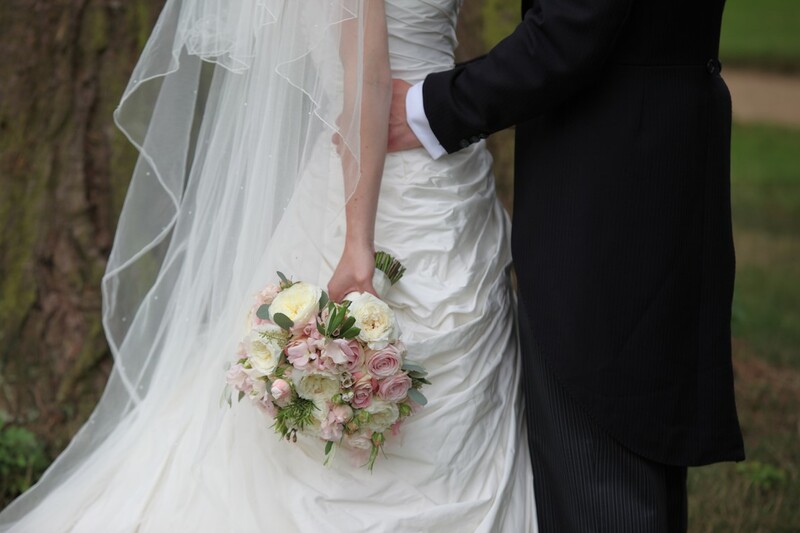 We are extremely proud to be the only recommended florist for Burghley House, Stamford, Lincolnshire. 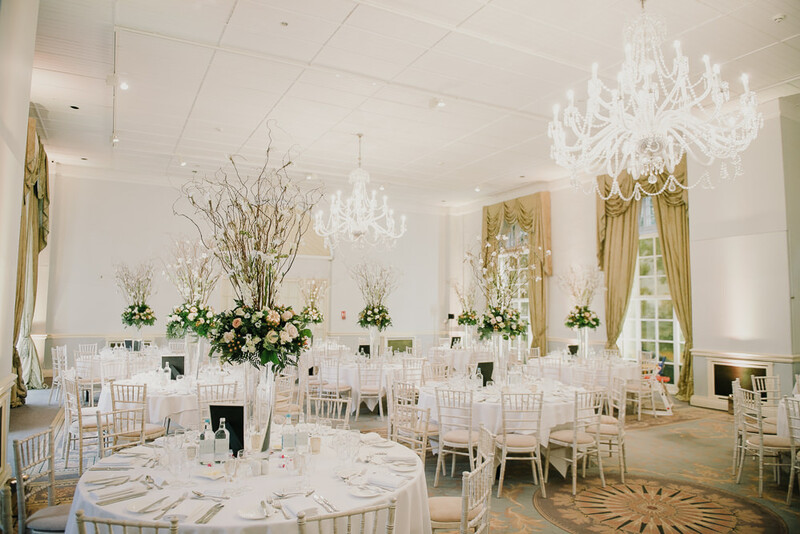 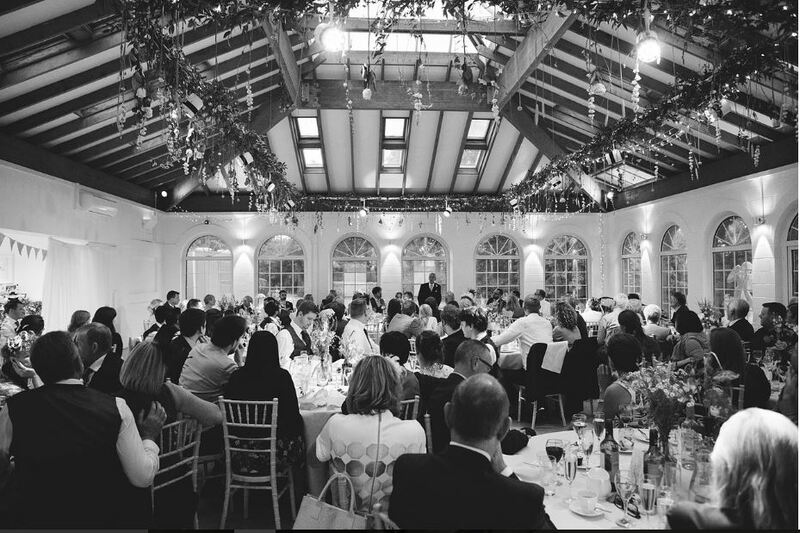 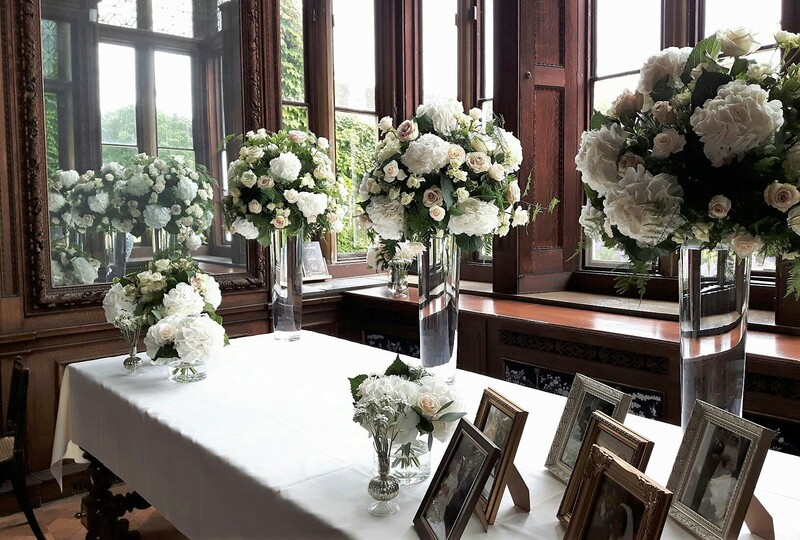 We are also the recommended florist at Irnham Hall and have worked at The George and The William Cecil, Stamford many times. 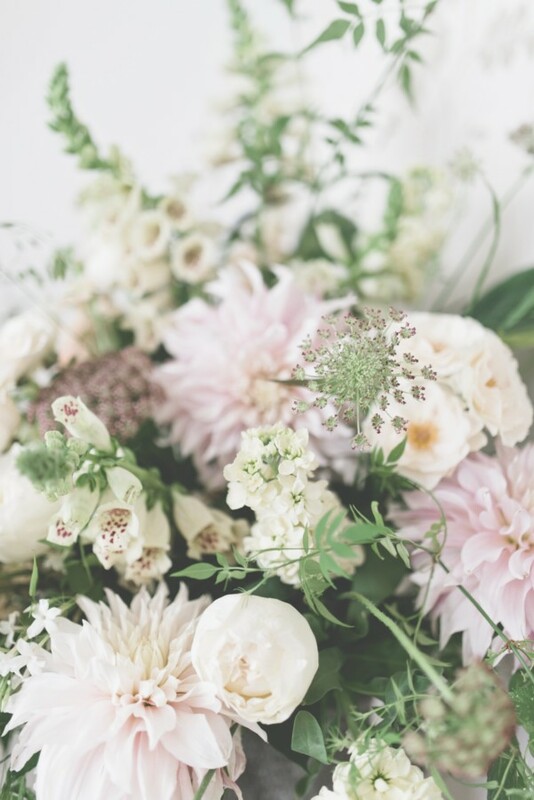 At The Botanical Flower Studio we adore everything flora and fauna. 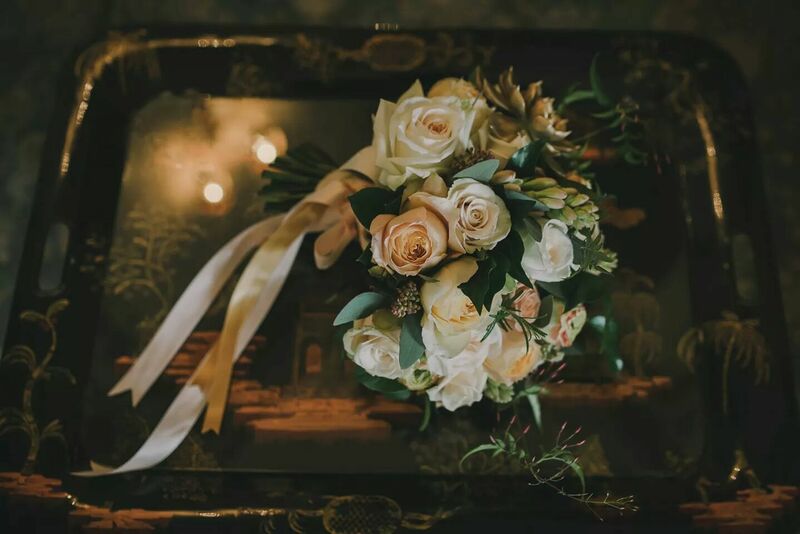 Meeting you and hearing about your plans will inspire us to create beautiful, thoughtful flowers as individual as you are. 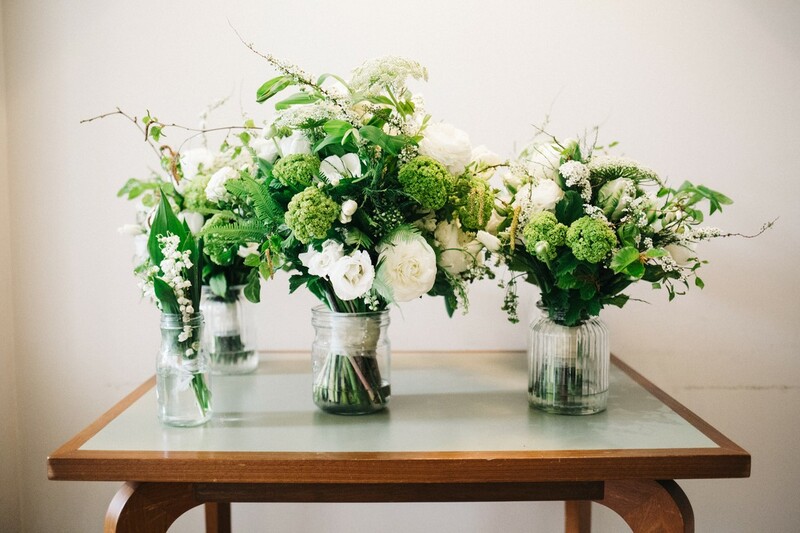 Passionate and influenced by nature we aim to use seasonal, British and home-grown flowers wherever possible. 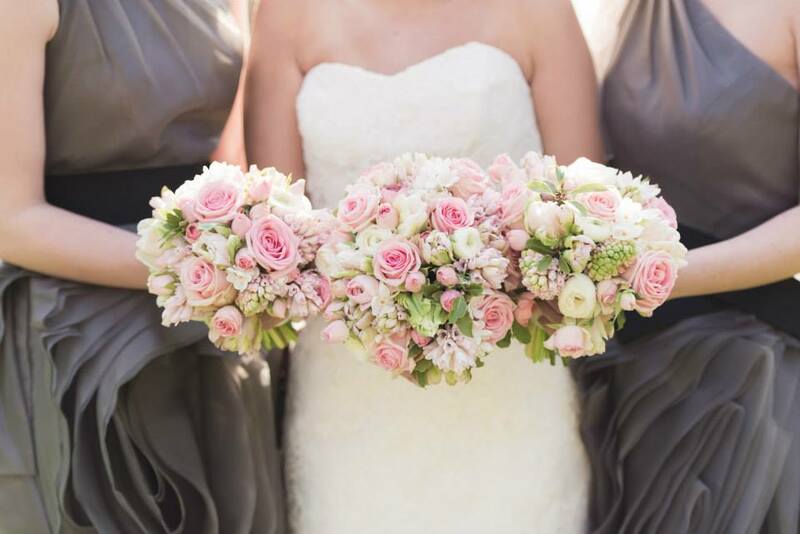 Years of practiced craftsmanship mean your flowers are in safe, professional and loving hands. 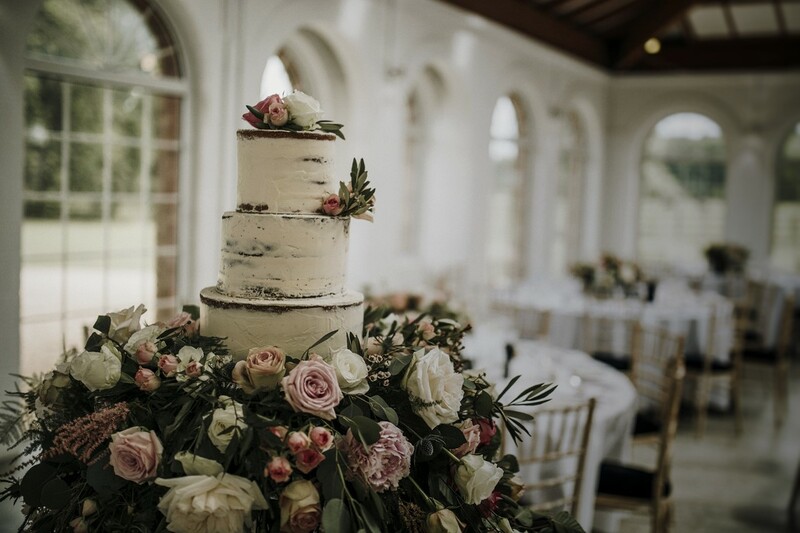 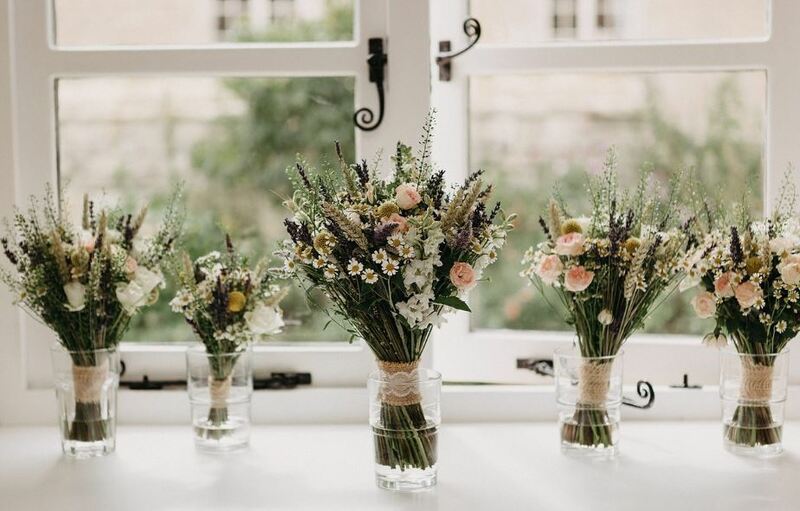 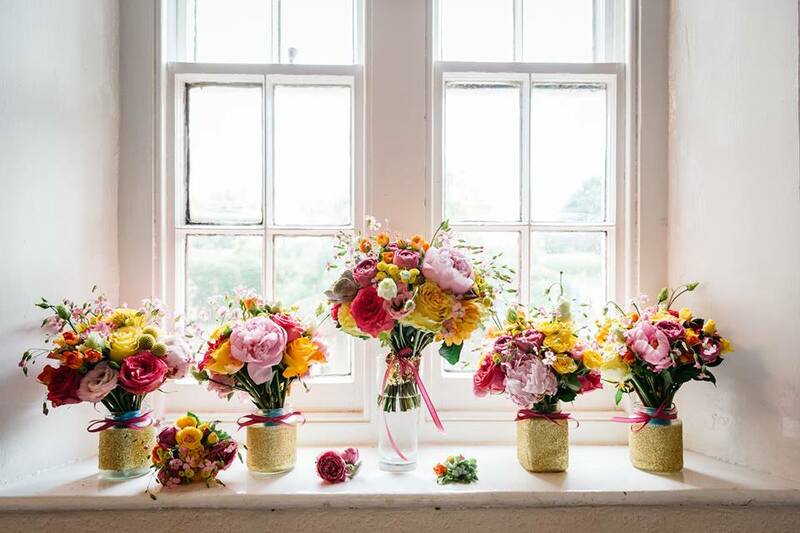 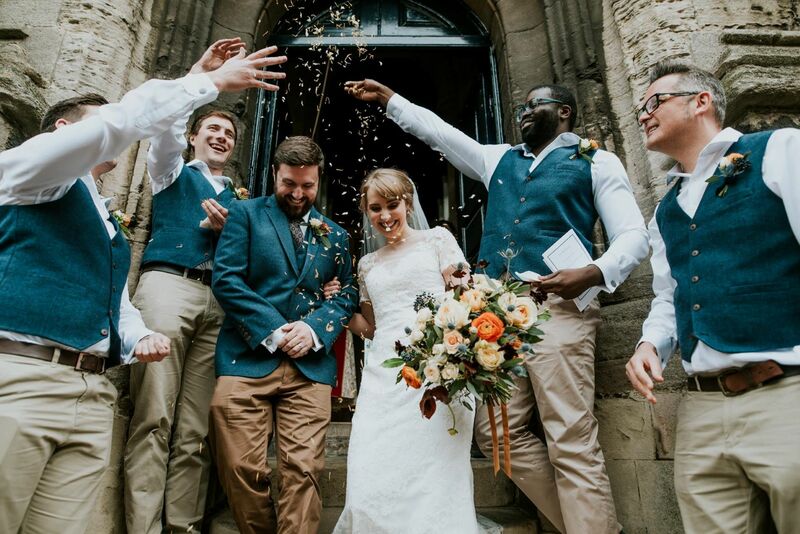 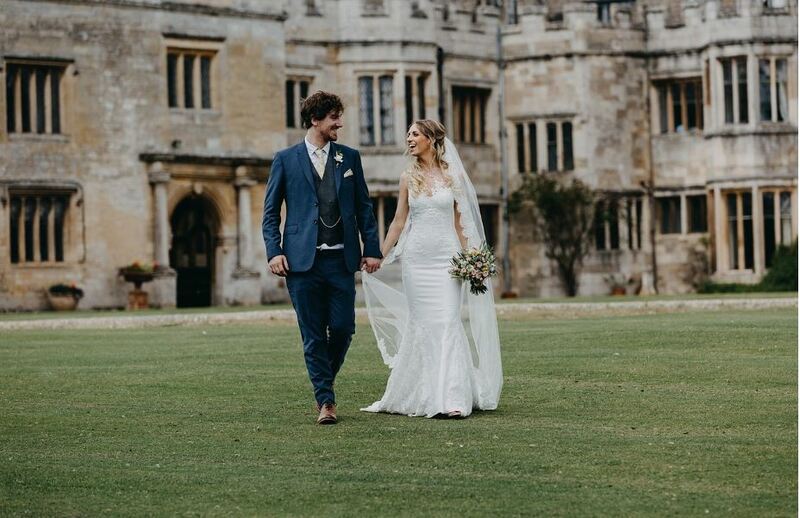 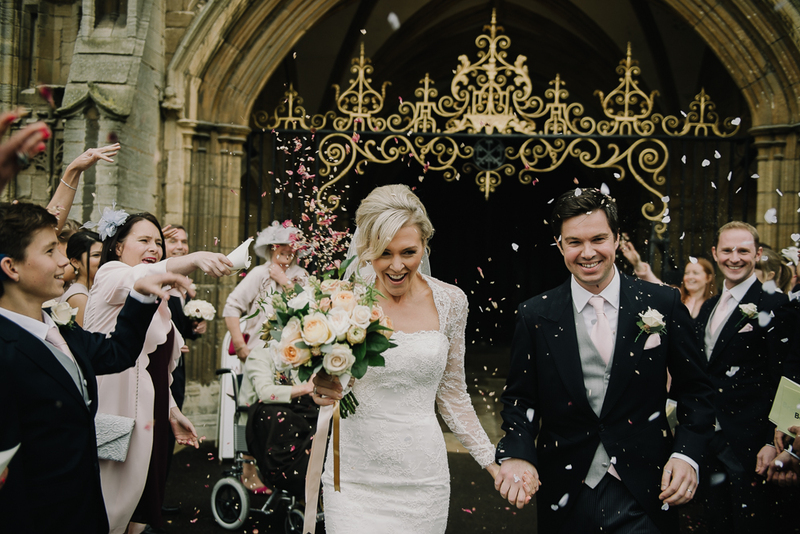 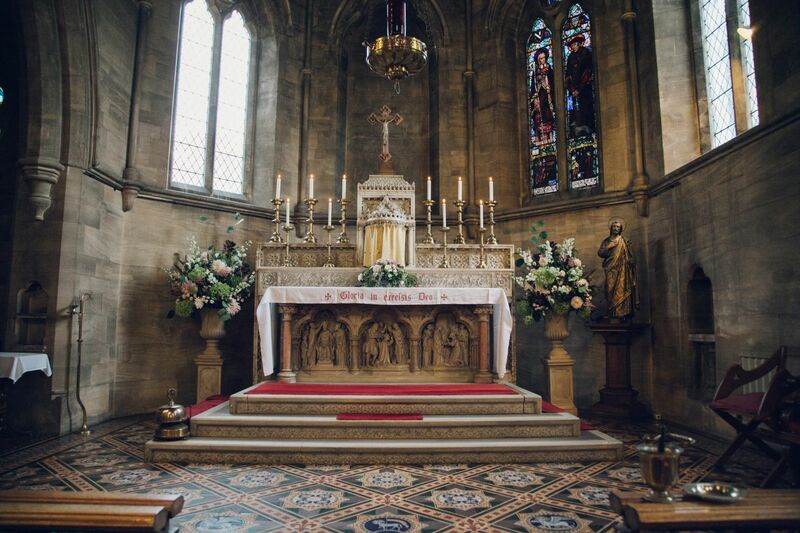 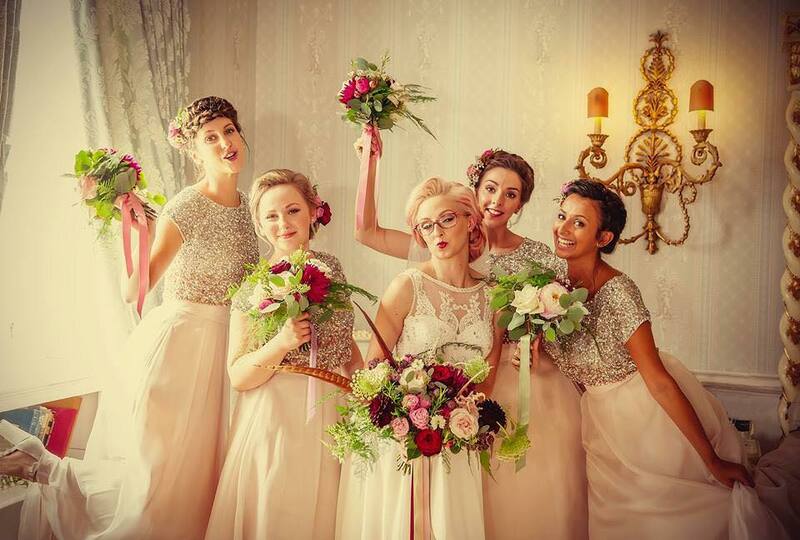 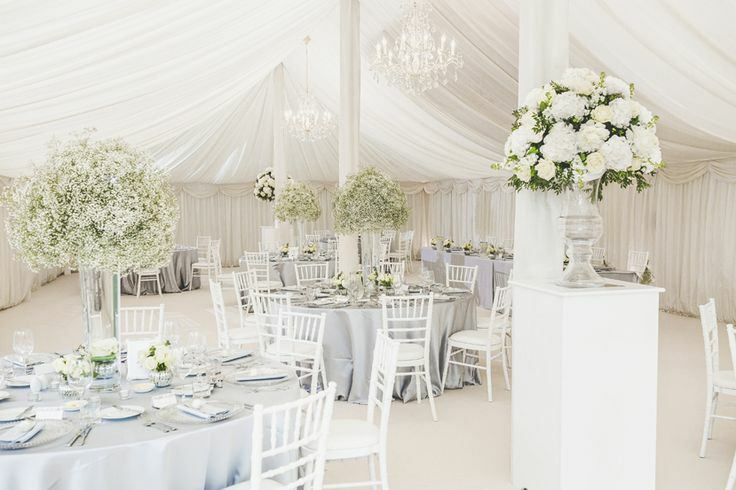 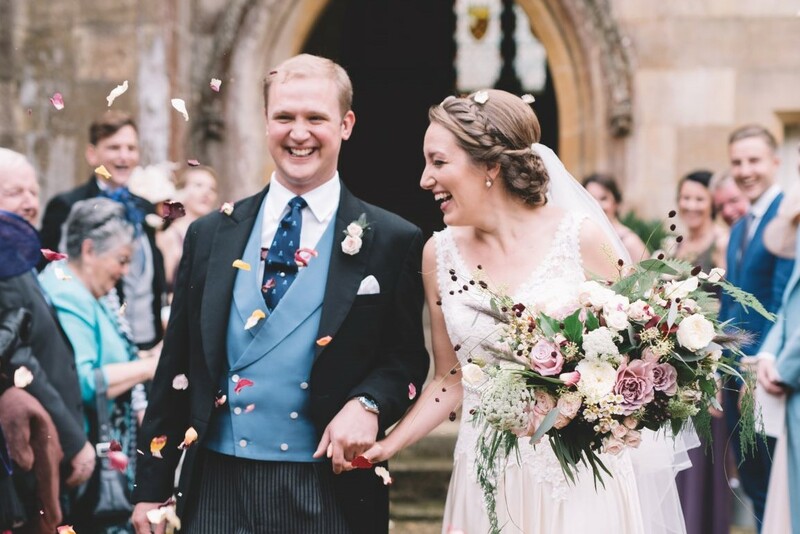 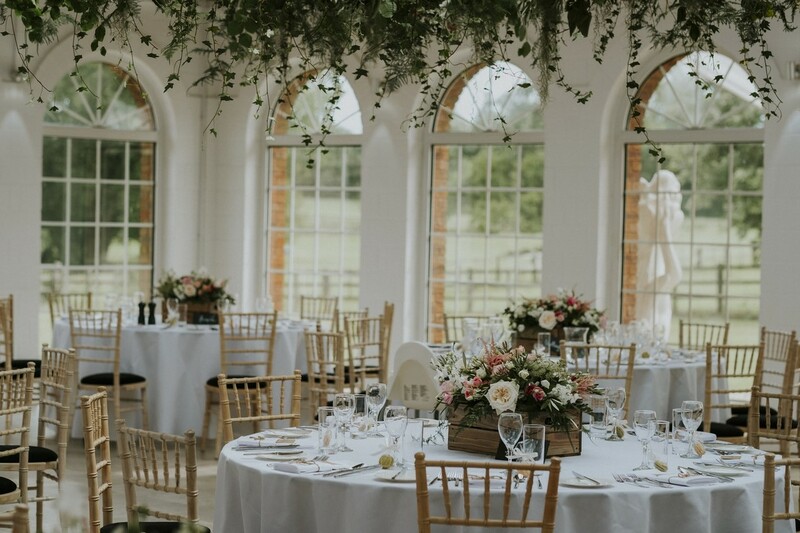 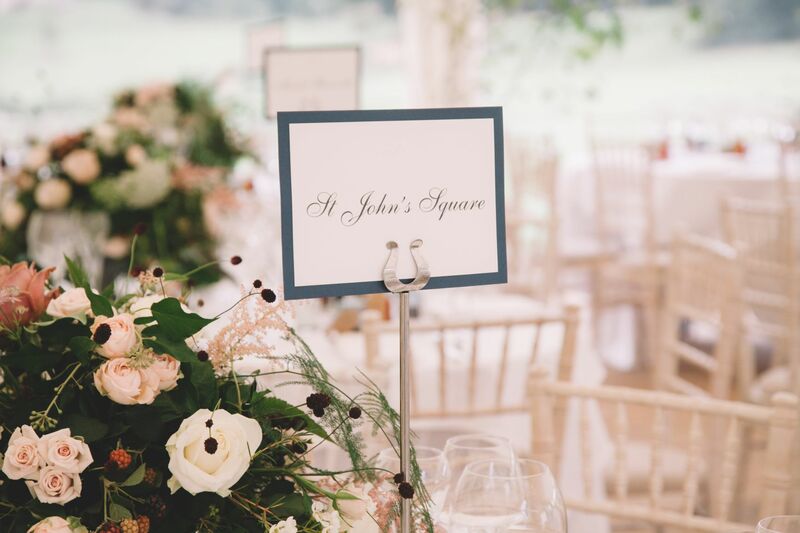 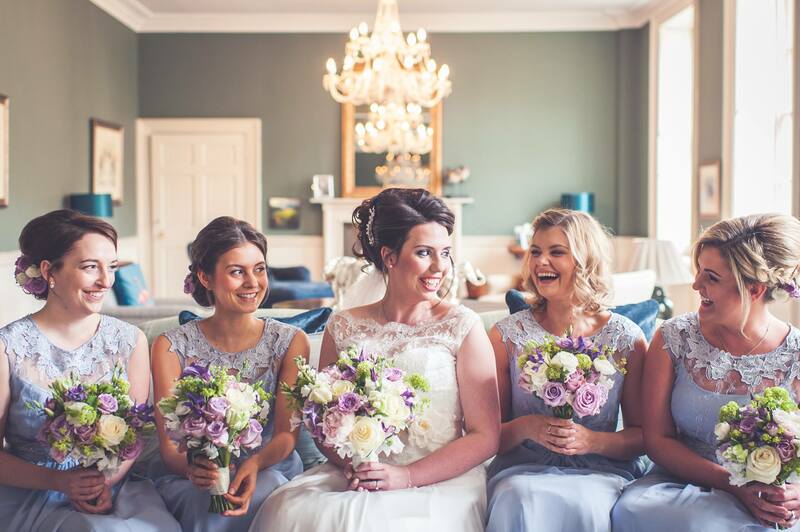 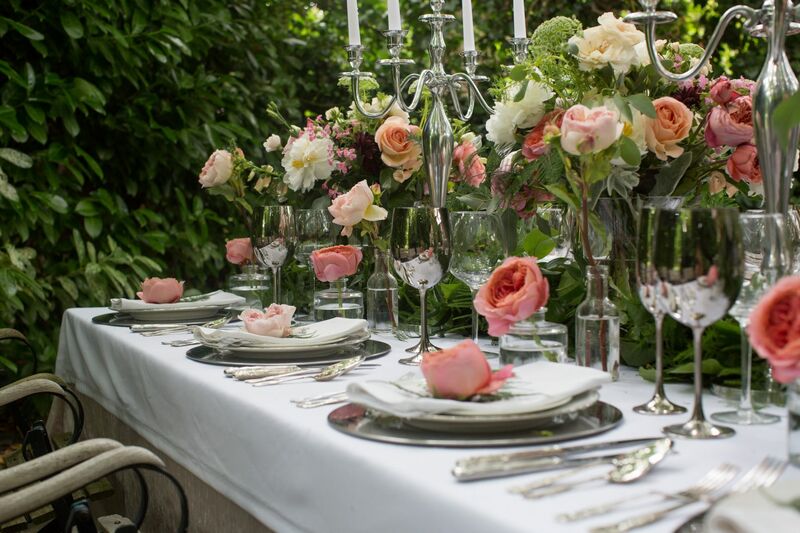 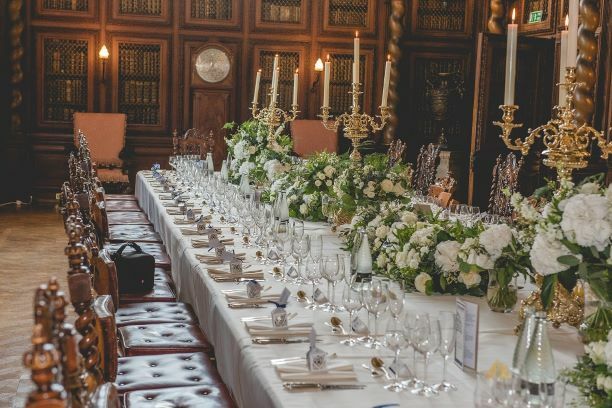 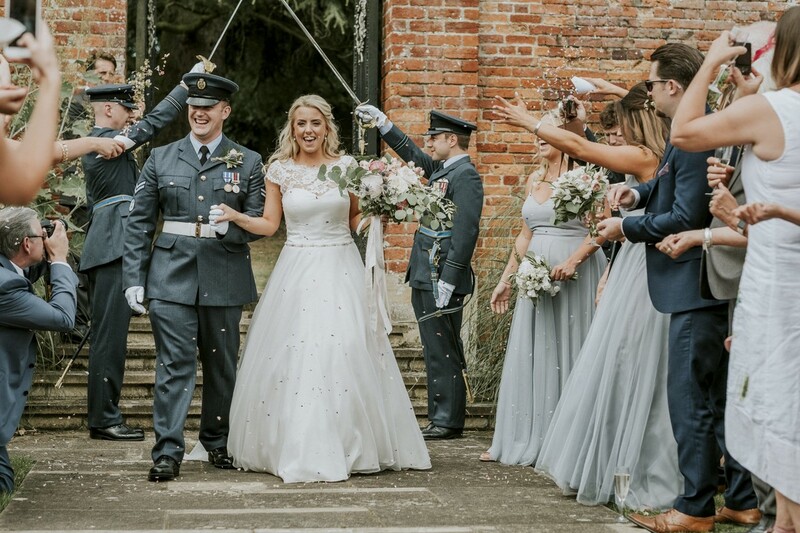 We are a bespoke wedding and event florist based in Bourne, Lincolnshire we work in the surrounding areas of Stamford, The Deepings, Peterborough, Oakham, Oundle and further into Northamptonshire, Cambridgshire, Lincolnshire, Norfolk, Rutland and beyond!